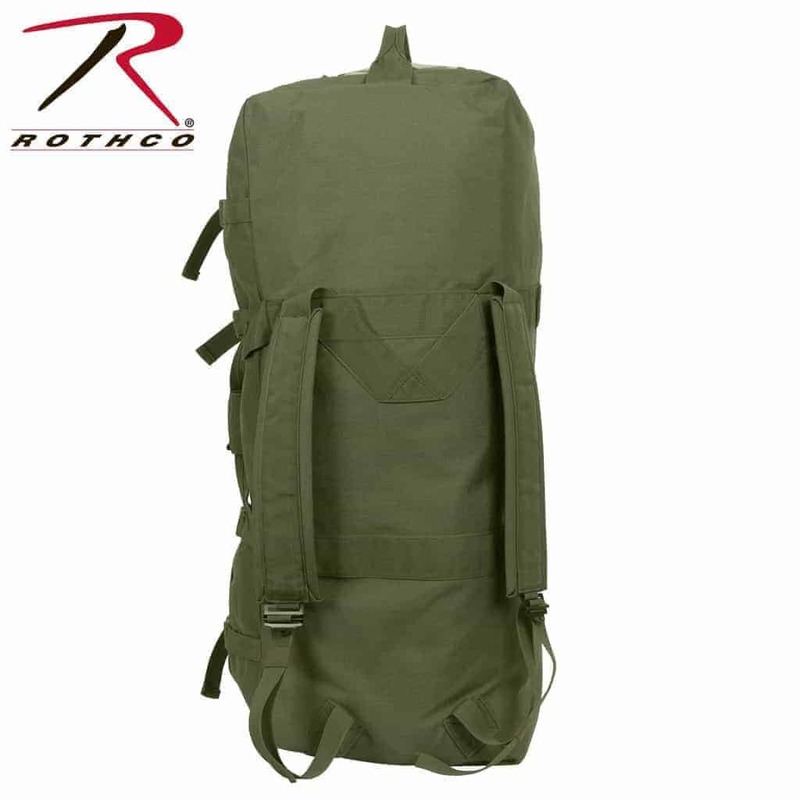 This is Rothco’s Military Duffle Bag that is Designed to carry all of your Tactical Gear. 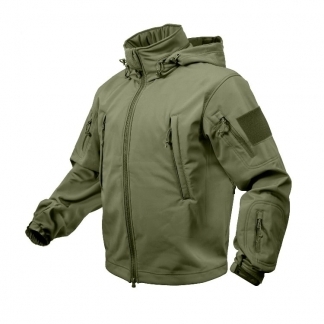 It is Constructed out of Durable Nylon. It Measures 32″ Long x 12″ Wide. 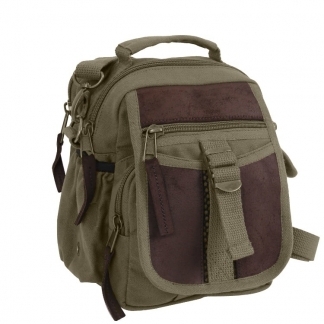 It has Dual Padded Back Straps that are 1/4″ Thick for Comfort. 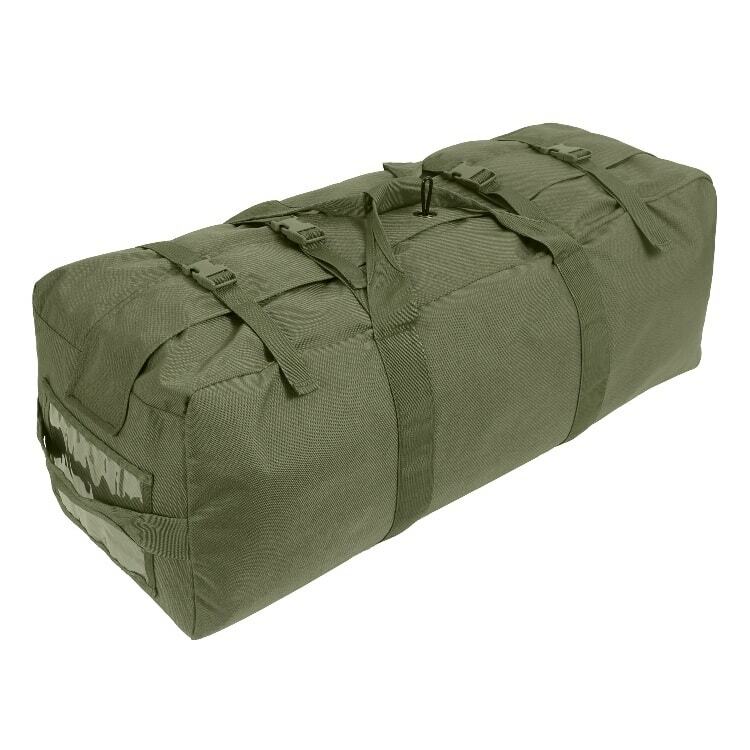 Plus this Heavy Duty Duffle Bag has 4 Quick-Release Buckle Cinch Straps which makes it easy to carry Heavy Gear. 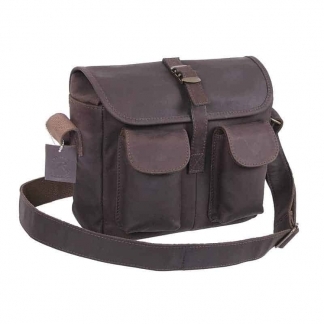 It Features a 7.5″ x 5″ Document or Identification Window on the Side with a Hidden Document Pocket Behind the Window. 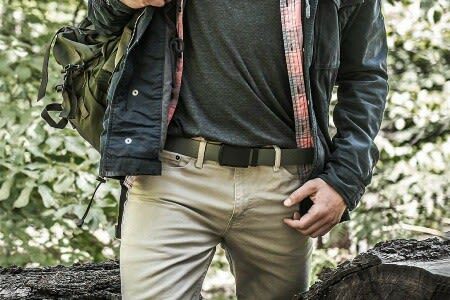 It also has a Full-Length Zipper with Protective Flap and Metal Locking Loop at the Center of the Flap. Rothco guarantees that this awesome Military Duffle Bag will be free from defects in Material and Workmanship upon Delivery. 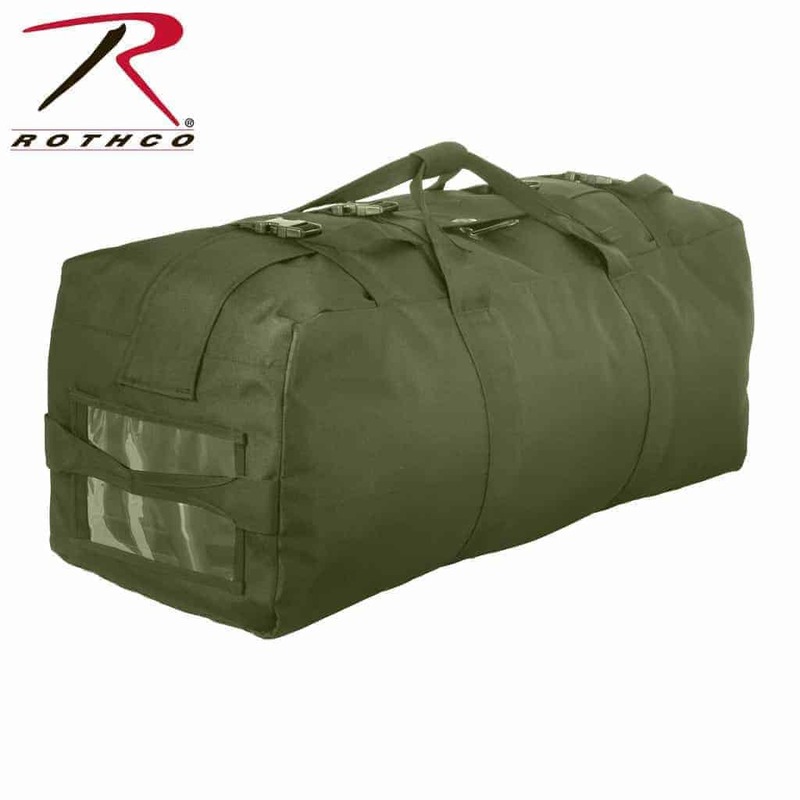 If the value of this Tactical Duffle Bag is impaired, it will be considered defective. 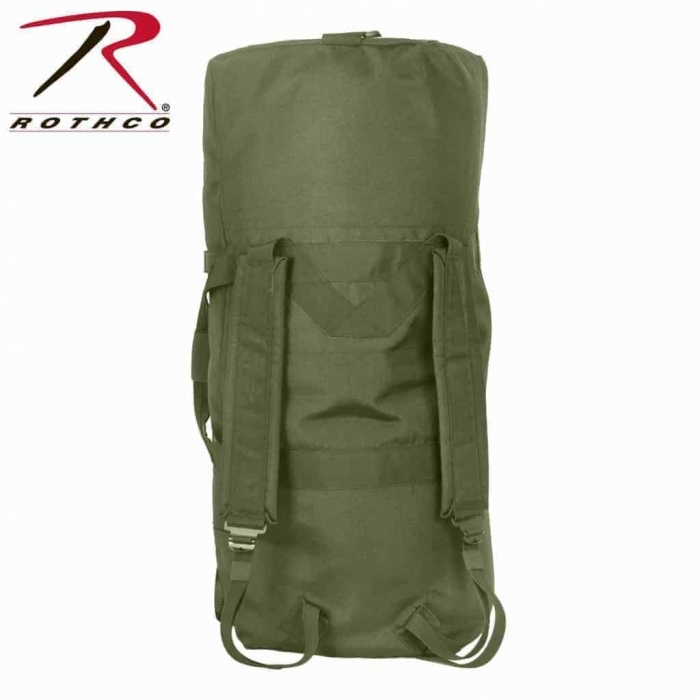 Rothco also guarantees that the GI Type Enhanced Duffle Bag will be produced and furnished in accordance with Applicable Regulations and Laws.